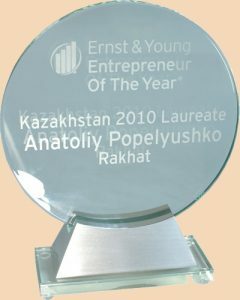 Award ceremony of the finalists of “Entrepreneur of the Year 2010” competition, which was organized by “Ernst and Young” company, held on 25th of February 2011. “Ernst and Young” company is the international leader in the field of audit, taxation and law, consultations on deals and consultations on business matters. 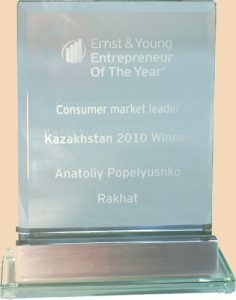 «Entrepreneur of the Year» is one of the most prestigious international awards in the field of entrepreneurship. This award is different from others by its unique method to appreciate the success of entrepreneurship of people, who have creative potential, who are able to awake interest in their ideas, who are able to allure with their enthusiasm and achievements. 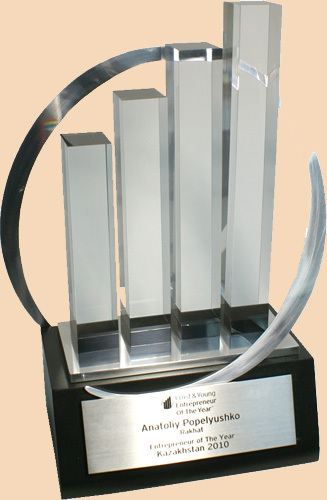 History of the «Entrepreneur of the Year» competition started in 1986, when “Ernst and Young” company held this competition for the first time in USA. With the lapse of time the competition has become the unique international program and currently it covers 50 countries of every continent.Award ceremony of … In 2007 Kazakhstan entered into the list of member countries of the program; and now winners of international competition take part in international competition of top entrepreneurs from all over the world. The main goal of the «Entrepreneur of the Year» competition is to draw the attention of society on importance of entrepreneurship to economy and to present these vivid entrepreneurs of considerable talent, who deservedly can be the example for next generations. Award ceremony of …Winners of the «Entrepreneur of the Year» competition are distinguished persons, who could create world-class companies, and who are able to compete with top entrepreneurs from other countries on equal terms. 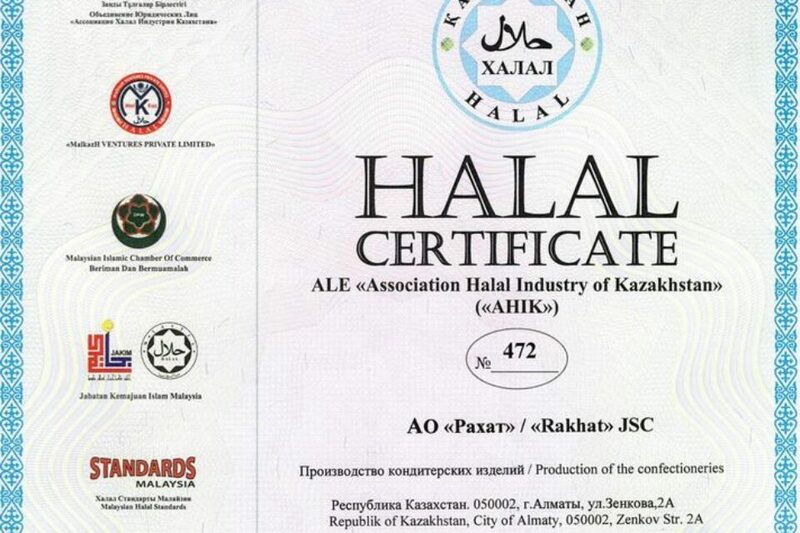 Quantitative measures, such as dynamics of increase in company’s turnover, growth of profit, increase in workplaces, and qualitative measures, such as innovation degree in business practice, developing of original products, creative solutions in the field of marketing and sale, degree of development of national and international markets, acceleration of employee development program, are the criteria the election of winners. 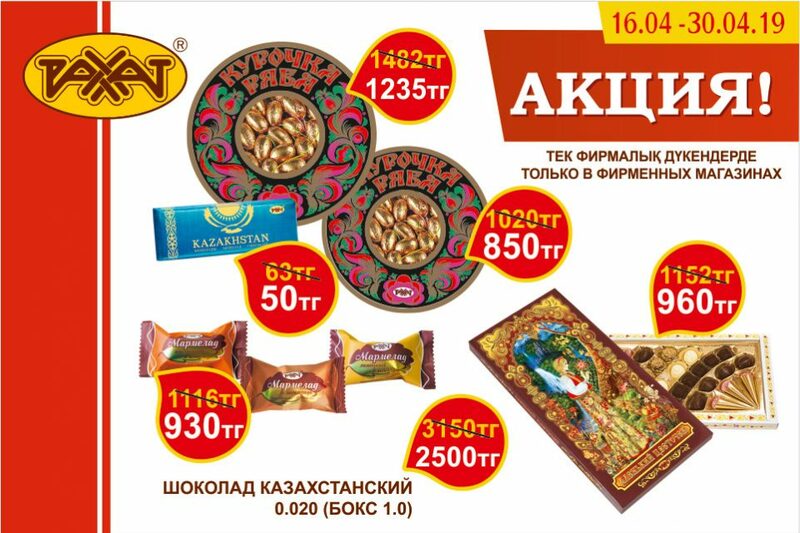 became the winner of national stage of the «Entrepreneur of the Year» competition in Kazakhstan and was awarded with main title of competition. 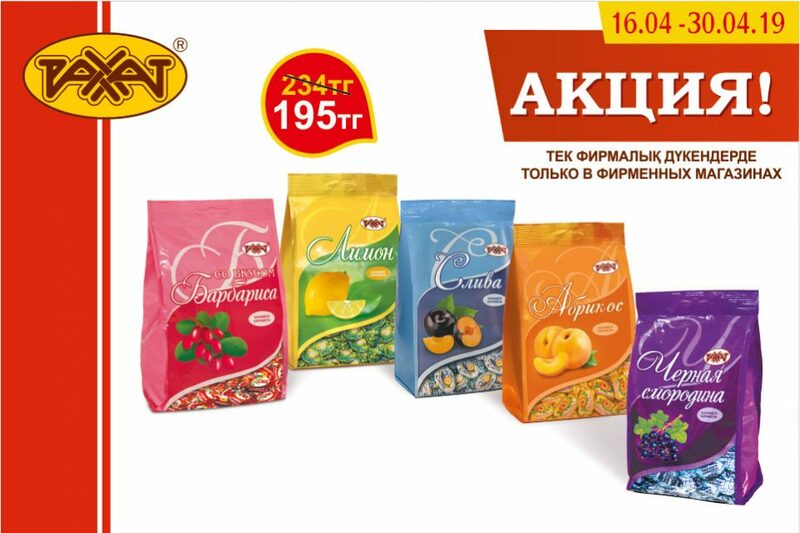 He became the winner of “Leader of consumer market” nomination as well. Anatoliy Viskhanovich will represent Kazakhstan on international stage of competition in June of this year in Monte Carlo, Monaco.